Want the exact wool fabrics you see in the images? 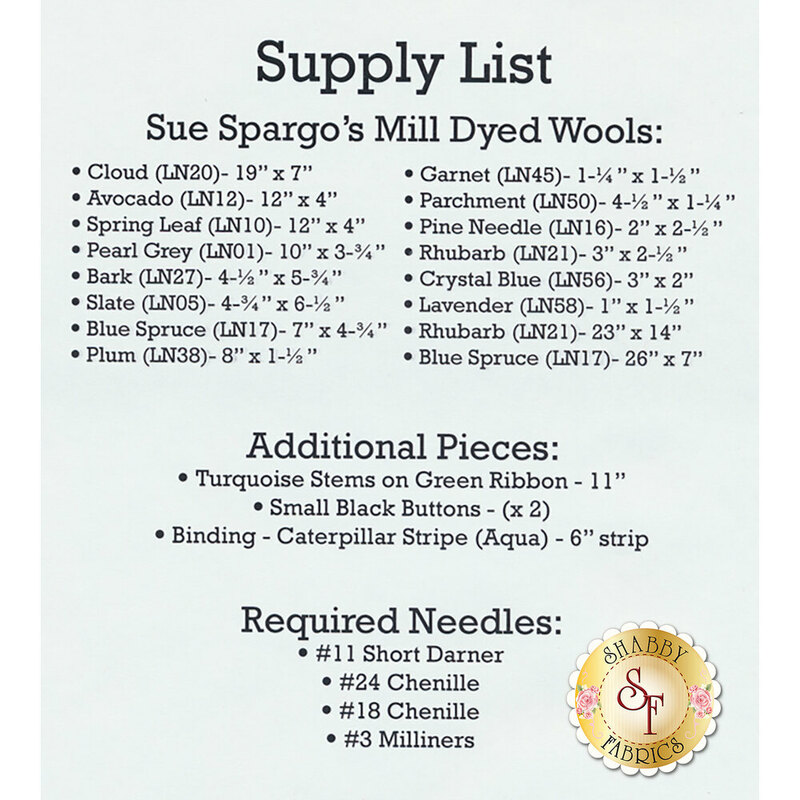 Order the kit HERE! 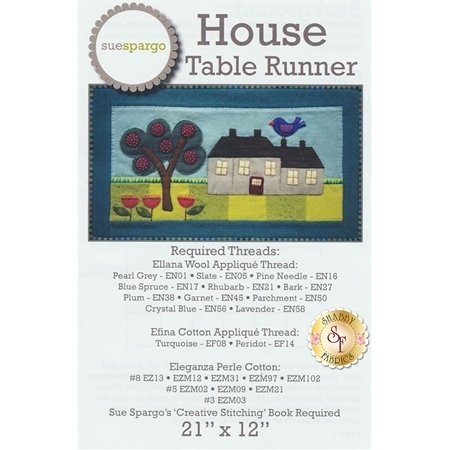 From Sue Spargo comes the adorable House Table Runner! This darling runner is a combination of brightly colored wools and sweet touches of simple hand embroidery. Table runner mat finishes to approximately 12" x 21".